Let’s help make a library! 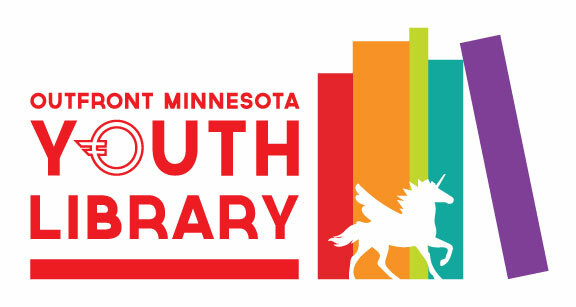 The library, located in the OutFront Minnesota offices, will also be a gateway for LGBTQ teens and tweens to access counseling, and get involved in community organizing around social justice issues. It’s going to be amazing. Teens + books = anything is possible. Let’s help make it happen, my friends. Anyway to do wring session via Skype with this group? I’d be willing to offer my time. I’ll get you in touch with Sara. She said they’re hoping to have a book club started, and be able to offer workshops, by sometime this winter. Where is the contact information? Who do I engage with to donate books? Send me an e-mail — my e-mail address is in this post, just broken up to avoid unwanted attention from spambots *winks* If you’re interested in donating something other than books, Sara’s e-mail (the librarian) is sara (at) outfront (dot) org.